 Belmacil has the leading professional eyebrow products — get the best results today! If you are tired of wasting tinting product and making a mess during your brow and lash services, it’s time to invest in a Belmacil application brush! Give the best brow and lash tinting services with an application brush made with soft, dense bristles to mix and apply the right amount of product — every time! Save time and money and impress your clients with the quality of your services.